Valentine like New Year can be tricky to celebrate if you don’t particularly like candlelit dinners and cliché evenings. It was first established in the 14 th century as a day for courtly love by Geoffrey Chaucer, the well known British poet, author of the Canterbury Tales. 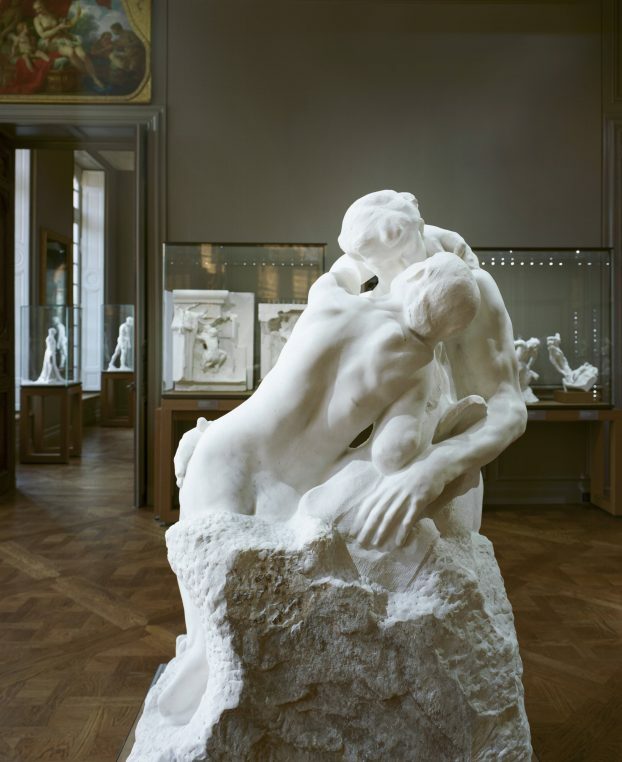 This year, Musée Rodin is organizing a romantic night visit and following the steps of Camille Claudel and the genius sculptor Auguste Rodin, is a fun idea. 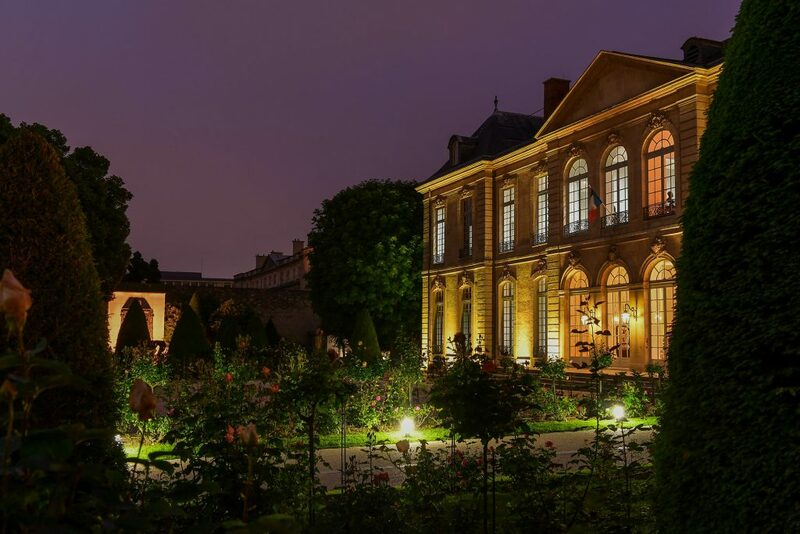 There will be music and poetry, and weather permitting, walks in the beautiful garden of rue de Varenne. 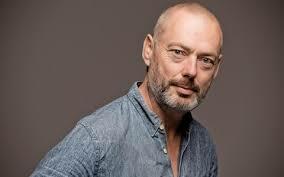 Another idea is to go and listen to British tenor Mark Padmore sing Schubert’s “Winterreise” at Théâtre des Champs Elysées with Orchestre de chambre de Paris. The very original singer who started a small amateur festival in St Endellion, North Cornwall, was born in Canterbury and first studied the clarinet. After graduating from King’s college, Cambridge, he went on to sing in operas directed by Peter Brook and Deborah Warner, and in concerts conducted by Sir Simon Rattle. He sung Britten’s “Billy Budd” in Glyndebourne. The second part of the evening will be Schubert’s 8 th Symphony “inachevée” with three young students from the Buchman Mehta school in Tel Aviv joining the orchestra. You can also go to the opening of Erik Desmazières’s show at Galerie Documents 15 which is devoted to his forty year collaboration with printer René Tazé. It is bound to be the best artistic event of the week, with the cream the cream of Académie des Beaux Arts and his numerous collectors attending the show. But mostly, you will discover his fantastic work and buy the catalog if not a print. The exhibition will last until April 6 at 15 rue de l’Echaudé. 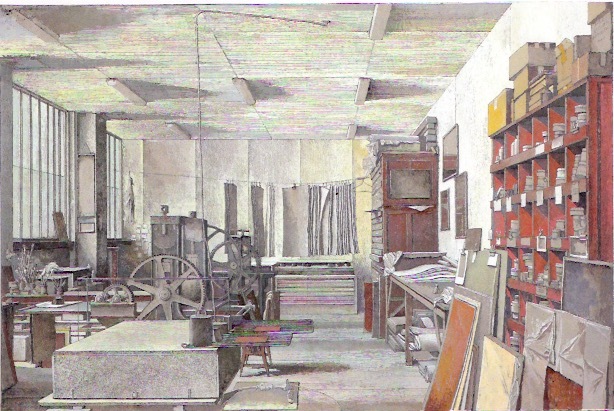 And from April 18 to June 9, more prints by Desmazières will be exhibited at l’Orangerie of Propriété Caillebotte in Yerres.